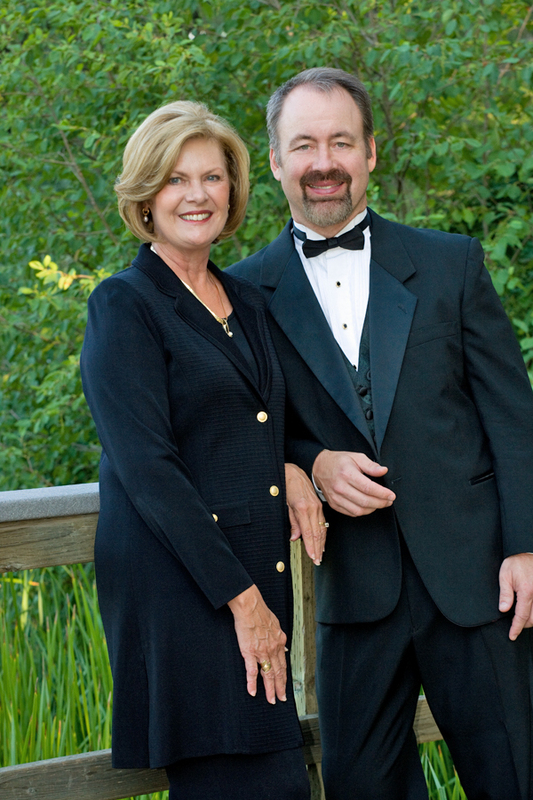 In 2010, the CCS Board of Directors established the Jane Iverson Legacy Fund for New Choral Music as a lasting legacy and in appreciation of its founding Artistic Director, Dr. Jane Iverson. 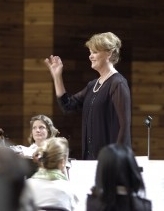 Of Dr. Iverson’s many artistic accomplishments, the most significant was her influence on choral music, especially her efforts at introducing new choral music literature in the the choral repertoire and her high performance standards. 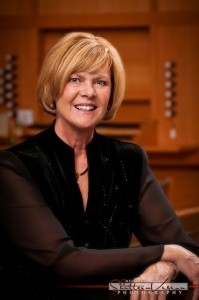 Jane’s leadership in fostering appreciation for and awareness of new choral music literature has been a hallmark of the Cheyenne Chamber Singers since its inception. Music commissions provide opportunities for the composer, add to the musical choices of all choral groups, and bring recognition to the Cheyenne choral community. Several well-known and highly-respected choral composers, including Bob Chilcott, Ben Allaway, Dale Warland, Donald Fraser, James McCray, Bradly Ellingboe, and Z. Randall Stroope have all composed works specifically for the Cheyenne Chamber Singers.